AMAZING. I bought Anduril and Sting at the same time, and I .. This sword is AMAZING! It has beautiful detail. Really the only thing that i had problems with was that this one is maybe $20 more than on other stores that i have seen it on but this really the only store that can ship this sword to my house. 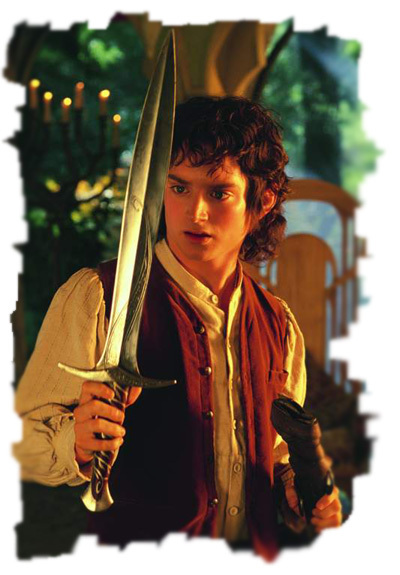 Besides that its a great sword, its high quality, and its very solid feeling.